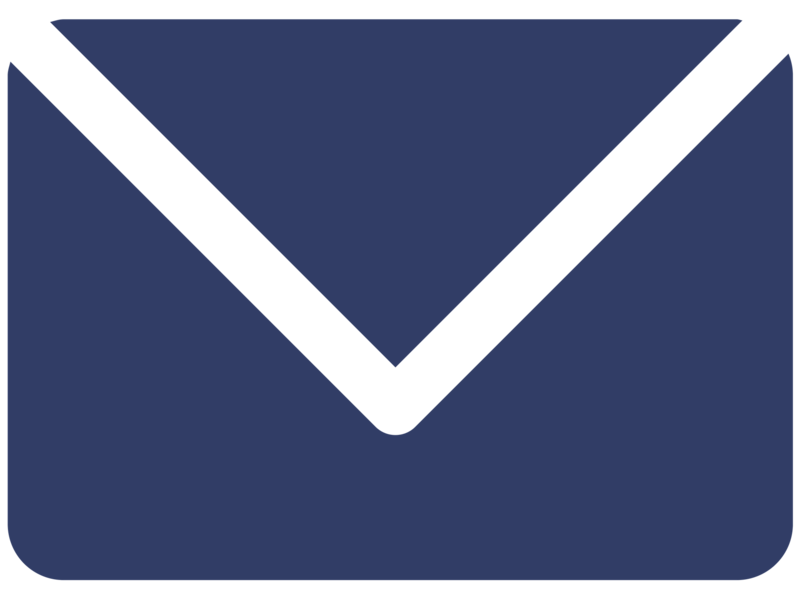 Participating in USH events helps our community grow. 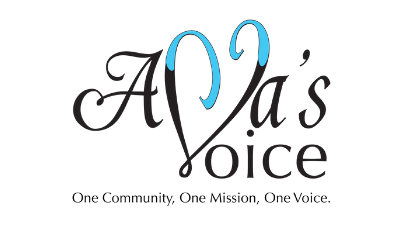 Just bookmark this page and check back often for the latest programs and events. 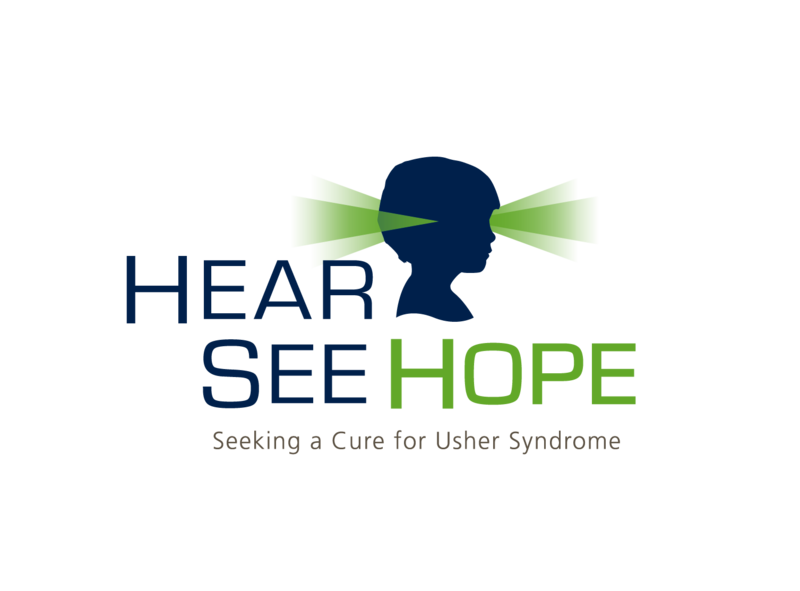 Please join us at the largest gathering in the Usher syndrome (USH) community! 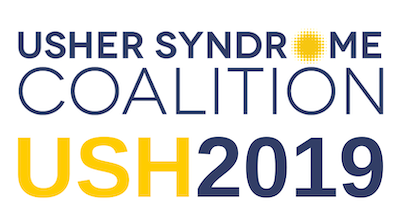 The Usher Syndrome Coalition's one-day conference, the USH Connections Conference, is an incredible opportunity to learn the latest on developing treatments from leading USH researchers while connecting with hundreds of affected individuals, their families, and professionals serving the deafblind community. 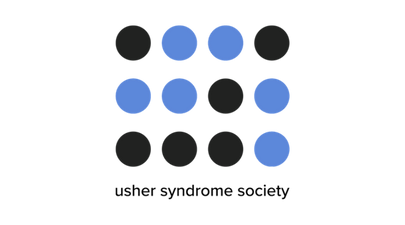 More than 300 individuals in the Usher syndrome community are expected to attend the 11th Annual USH Connections Conference in Philadelphia. This is anticipated to be our largest one-day conference yet. 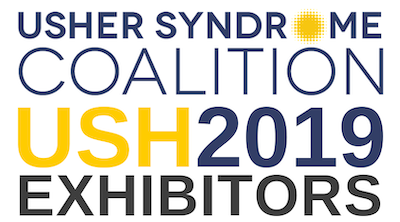 The Usher Syndrome Coalition invites you to sponsor or exhibit at USH2019 to promote your company, services, or product. 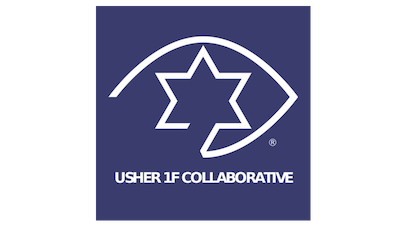 Your partnership with the Coalition will not only enable us to produce this event, but will also give the Usher community the opportunity to participate in a forum that provides hope through research and empowerment through connection.